iDesigniBuy have gained immense recognition in the tailoring industry by offering quality assured range of various clothing designer tool. 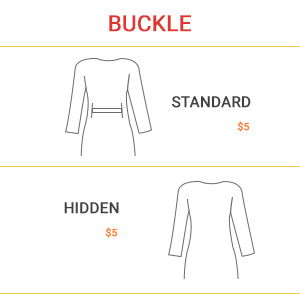 Out of many Abaya designer tool is widely popular in GCC region. This Abaya tool adds a style and sophisticated look to the wearer therefore highly admired by our renowned clients. 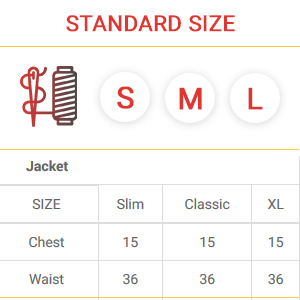 Considering wide range of styles/designs idesignibuy made Abaya designer tool flexible enough to adopt the available styles and fabric as per business and market trends. For decoration, it allows to set up product and mark specific printable design area which can be personalized using visual design editor. 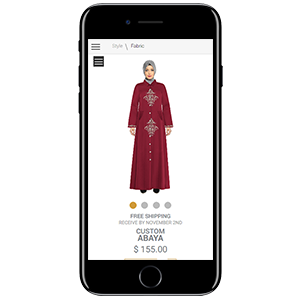 We develop fully customized and bespoke Abaya designer tool solution as per business needs. We offer complete tailoring e-commerce store front integrated with Abaya designer tool. Our features rich Abaya designing software allows user to personalize Abaya with styles, fabrics. Selected Fabric, body measurement, preview of Abaya, selected all attributes of styles. 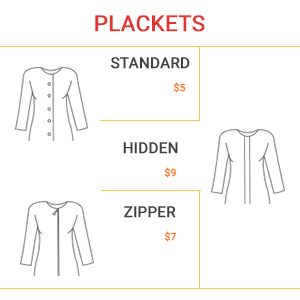 Price, Quantity. 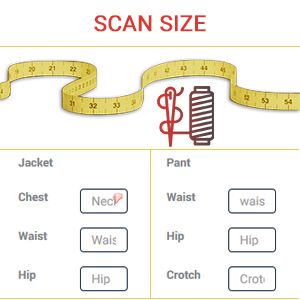 Custom size input Selection of standard size i.e. 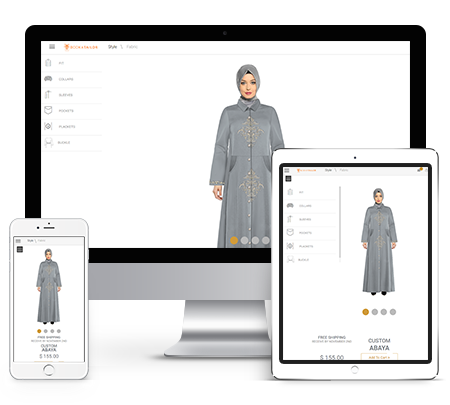 S, M and L.
Implement Abaya designer tool with any e-commerce platform of your choice or integrate it in your existing website. 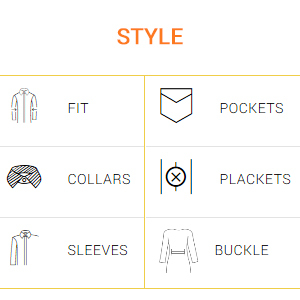 Do you provide demo of your admin area and the entire workflow of Abaya designer tool? 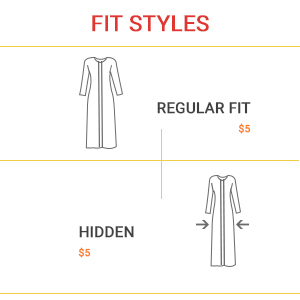 How much do you charge for custom development or any modification to Abaya designer tool? Can I load more fabrics? Yes, you can load your fabric, fonts. 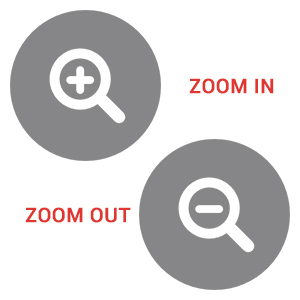 We will provide fabric image creation criteria for uploading. 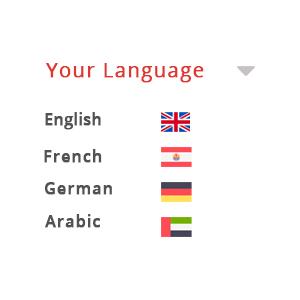 I don’t want all designing attributes of Abaya designer tool. Can I disable or remove some of them? 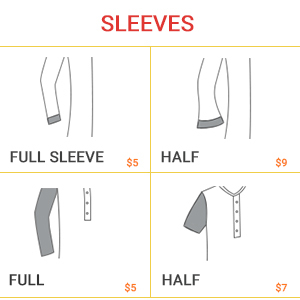 You can view the customized order under the section of sales/order of admin panel of store. 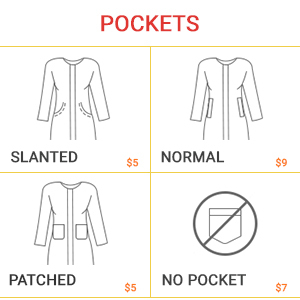 It defines selected fabric, collar, sleeves, fit, pocket, plackets, pleats, bottom, thread, Body measurement, quantity and price. Do I have facility at admin panel to add/remove available designing attributes? 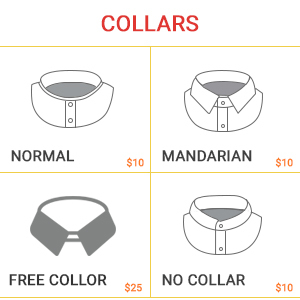 For examples Collar styles, Fit, etc? Can I apply two different fabric to Abaya? For example blue fabric for collar and fit and White fabric to other area? Currently this feature is not available in the tool but upon special request it would be developed. 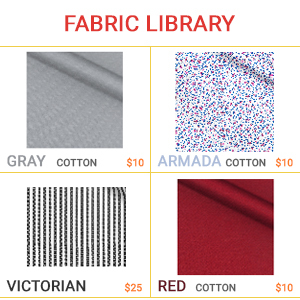 Can we manage inventory of fabric at admin panel?